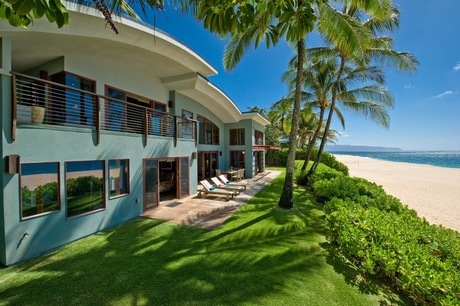 Taking time to relax and vacation in your Hawaii vacation Home? That's exactly what you should do - relax. You shouldn't be worried about up keeping your home and worried about cleaning it. That's what we are here for. Hawaii Home Cleaners understands that your time is precious. Let us service your home so you may enjoy more precious time here in your Hawaii vacation home. 1. Full maid service available. Professional, punctual, polite, and filled with the Aloha spirit. Our Hawaii maid service will have your vacation house made. 2. Customized scheduled cleaning. Schedule us to clean your home before, while, or after your vacation. We are here on standby whenever you need us to clean and service your Hawaii vacation home. Call us at (808) 425-9145 to schedule your vacation home cleaning and just relax.